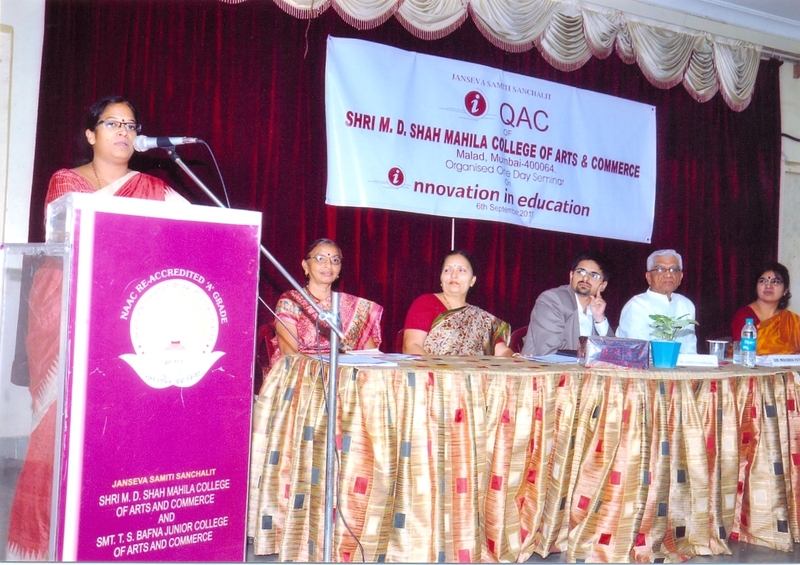 On 6th September 2011, Internal Quality Assurance Cell (IQAC) of Shri M.D.Shah Mahila College of Arts and Science, Malad (W), Mumbai; organized a one day seminar on ‘Innovation in Education’ at Surajba Hall of the College. I was invited as resource person for the seminar. In my presentation I covered areas of need of innovation in education, views of teachers and teaching, methods and mechanisms of innovation in education. Presentation also covered aspect of next practices in innovation. I also inaugurated news bulletin of the IQAC, elaborating on quality related activities conducted by the organization. 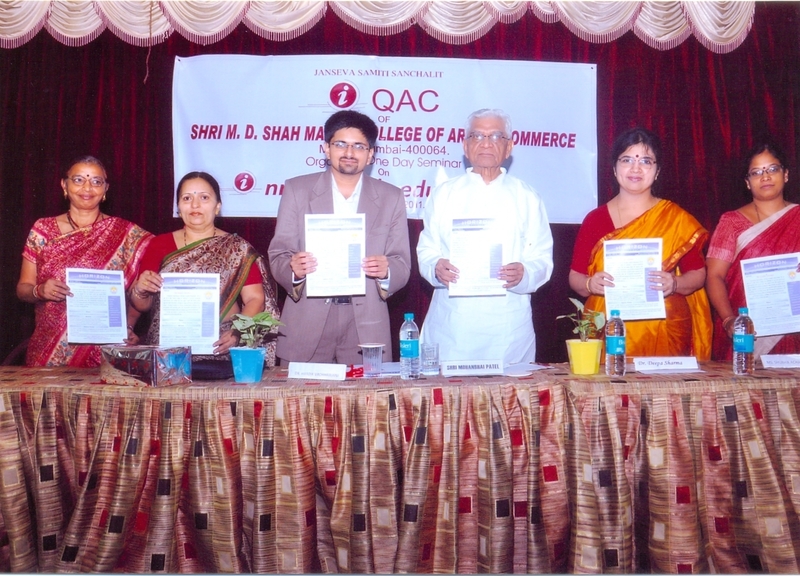 Seminar had more than 100 participants which included educators from various educational institutes of Mumbai, IQAC members and student representatives of IQAC. Presentation was followed by almost one hour question and answer sessions where I answered the queries of faculties related to quality assurance and innovation in higher educational institutes. 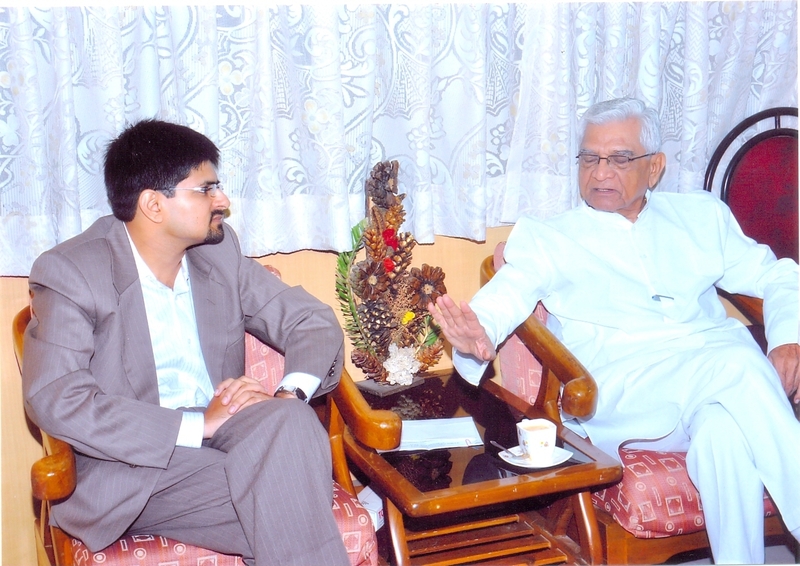 Key invitee of the seminar, Shri Mohanbhai Patel, ex-Sherrif of Mumbai and leading industrialist said that there is no better time to conduct such a seminar like this. He emphasized on key differences in innovation approaches taken by western colleges and Indian colleges based on his years of international experience. M.D.Shah Mahila College of Arts and Science is a unique women institute where large number of students comes from economically and socially under privileged background. The college is affiliated to SNDT Women’s University, Mumbai and is a Gujarati minority institute.